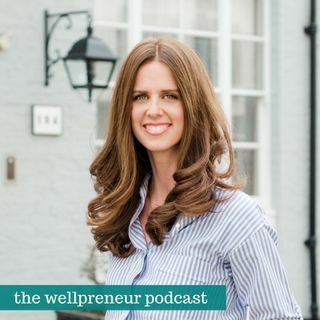 This week I'm very excited to have Lauren Armes, founder of Welltodo Global on the podcast again! Lauren joined us first time on the podcast way back in episode 72 when her business was really focused around local London market and serving the wellness community here. And since then so much has changed! Her business expanded global, she's got in person events at different locations around the world along with the ones locally, she's doing consultancy and coaching and works with a ... Más informaciones lot of partnerships and it's really amazing what she's created in the past couple of years. I think you are really going to getting this updated glimpse into her business journey, but also getting Lauren's take on what's working in the wellness industry today. And don't forget that if you want to talk about this weeks episode, ask a question about your business, or just connect with other motivated wellness entrepreneurs you can do that in our Wellpreneur Community on Facebook. Enjoy the interview!